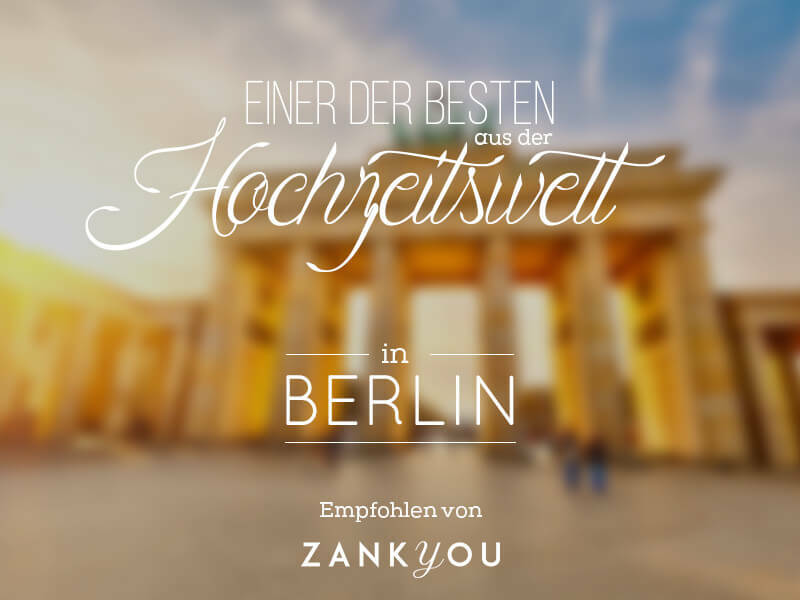 The well-known wedding portal Zankyou Weddings has chosen Spree-Liebe Wedding Photography as one of the best wedding photographers from Berlin. Of course, our team is very proud of this recommendation from the Zankyou editorial team. We thank all wedding couples who made this award possible.